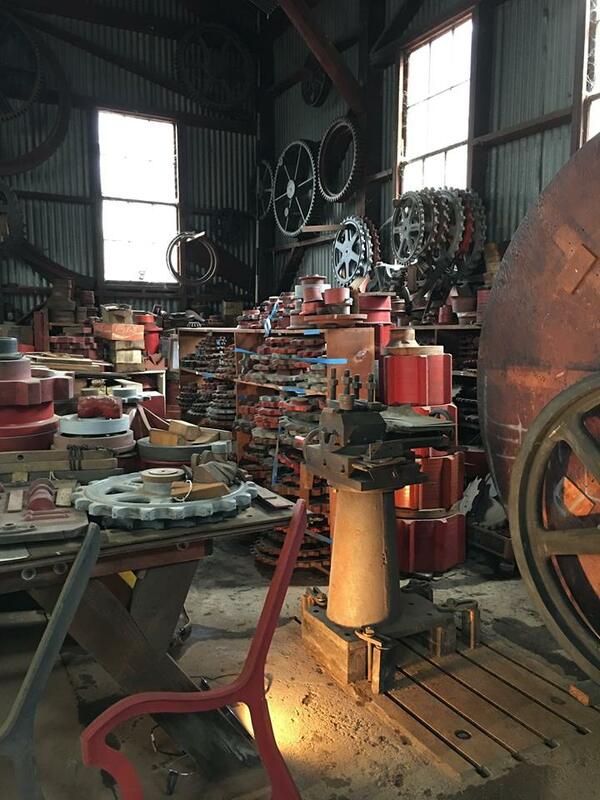 Knight Foundry in Sutter Creek is America’s last water-powered foundry and machine shop and a premier relic of Mother Lode gold mining history. Join us for one of our Self-Guided Tours on the second Saturday of every month. 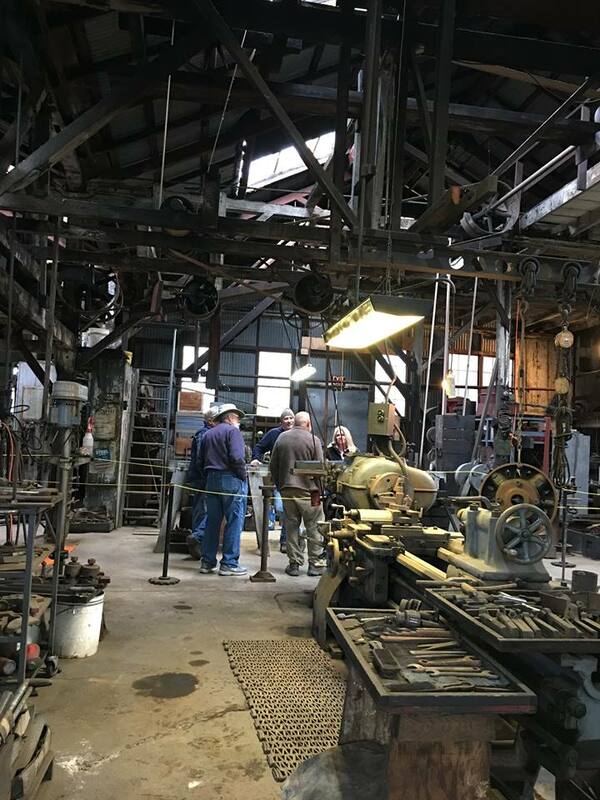 Tours are now self-guided, so visitors can spend all the time they want in the Foundry complex, talking with docents and marveling at the magnificent machinery that is still intact and operating. 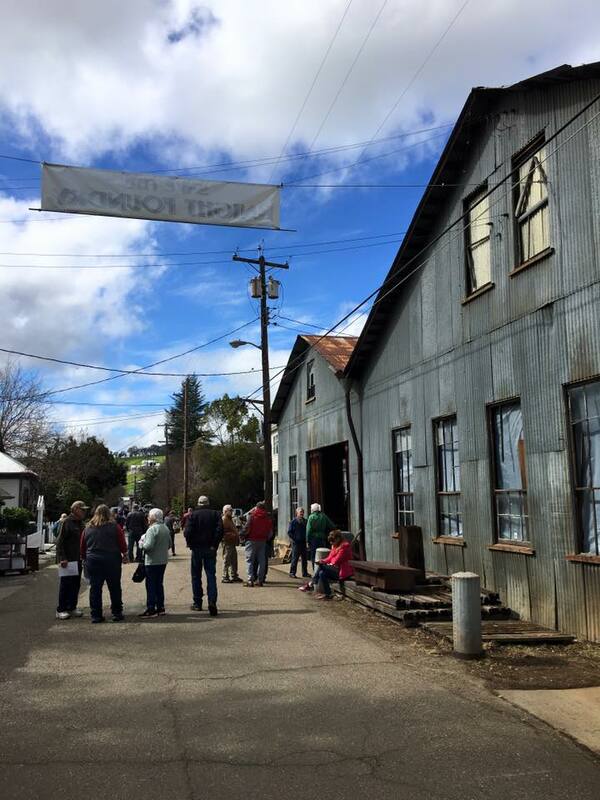 Self-Guided Tours begin at 10 a.m. and conclude at 3 p.m. Admission is $10 for adults 18 and older, $5 for students age 5-17, free for children under 5. 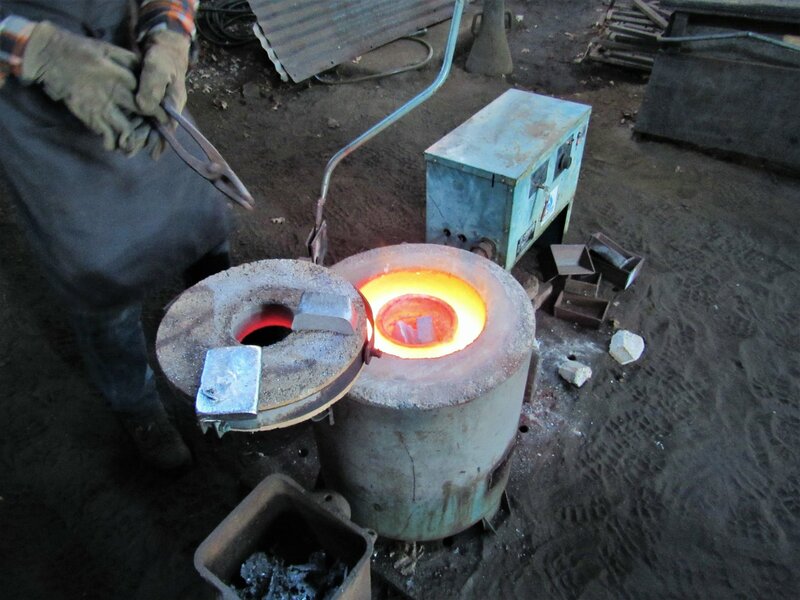 Discover the compelling history that is historic Knight Foundry! Come play in the sand at the Foundry! 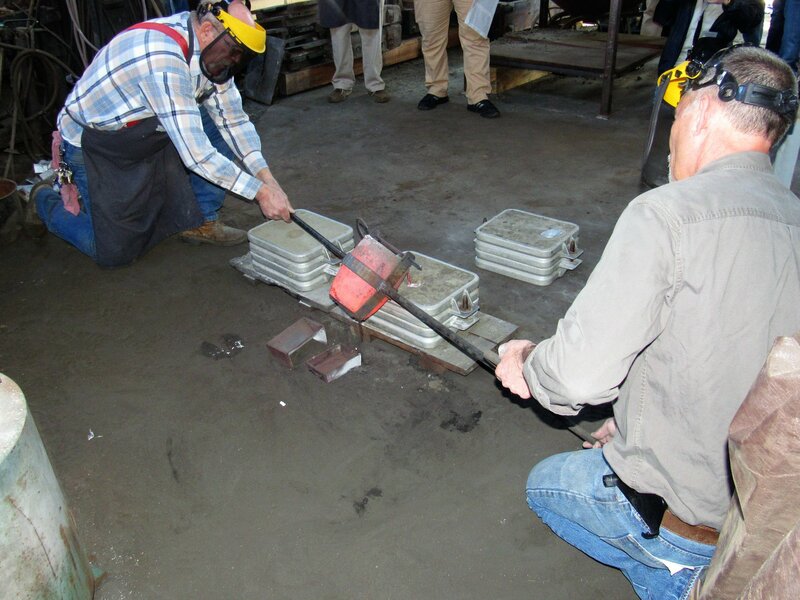 Sutter Creek’s historic Knight Foundry presents “Introduction to Sand Casting & Foundry Practice,” its first on-site class since the early 1990s. 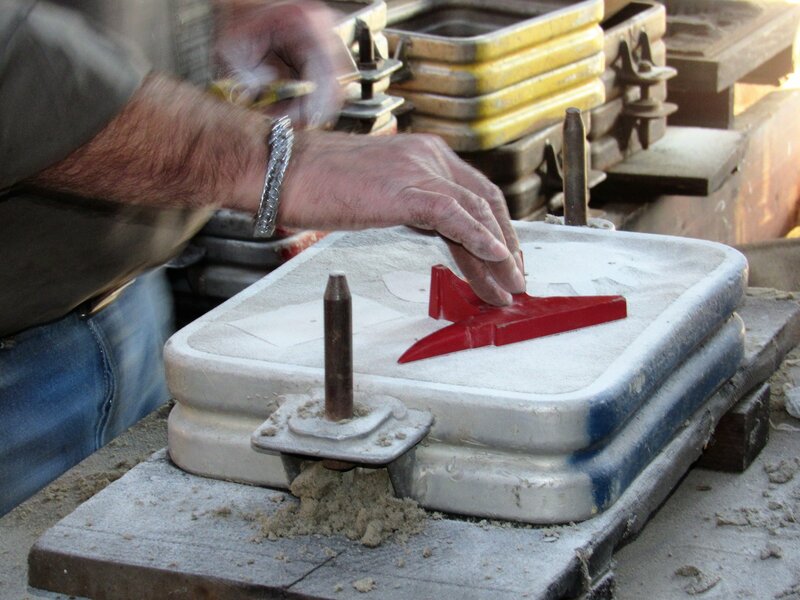 In this full-day, hands-on workshop, taught by Knight Foundry’s own experts, students will experience the entire foundry workflow, from sand preparation and conditioning to bench molding, furnace operation, casting, and much more. 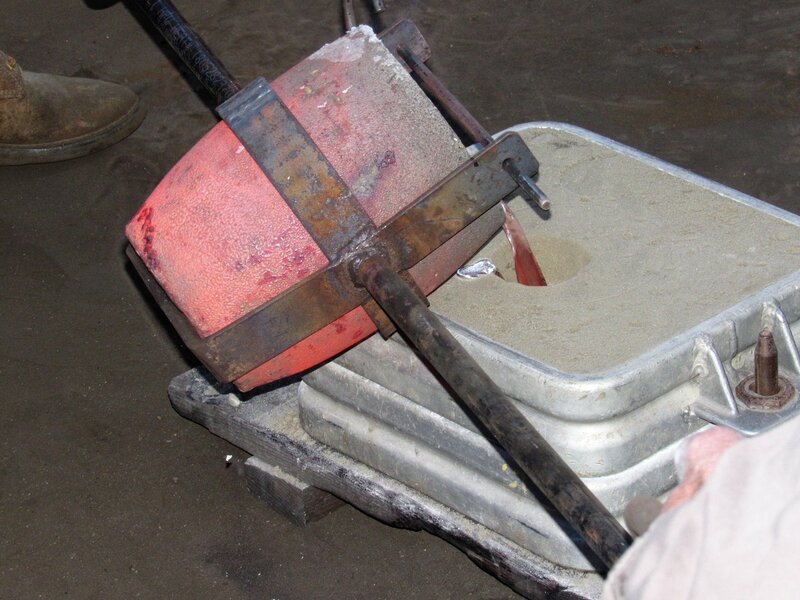 Knight Foundry staff will pour completed student molds in aluminum. The workshop is Saturday, May 4, 8:00 a.m. – 5:00 p.m. The fee is $200, which includes all materials and lunch. Space is limited. Saturday, June 8 – Save the date for a Summer Barbecue at the Foundry. More information coming soon. 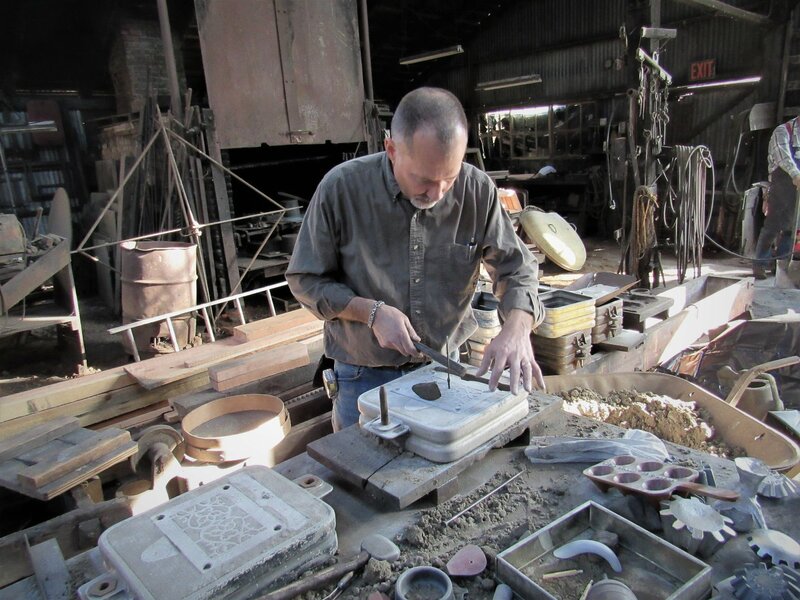 Bring your club, organization, office, or family for a Private Guided Tour of Knight Foundry. Private tours are by appointment. Minimum $100.00 for 1-10 guests, plus $10.00 per adult and $5.00 per student 5-17 for additional guests. 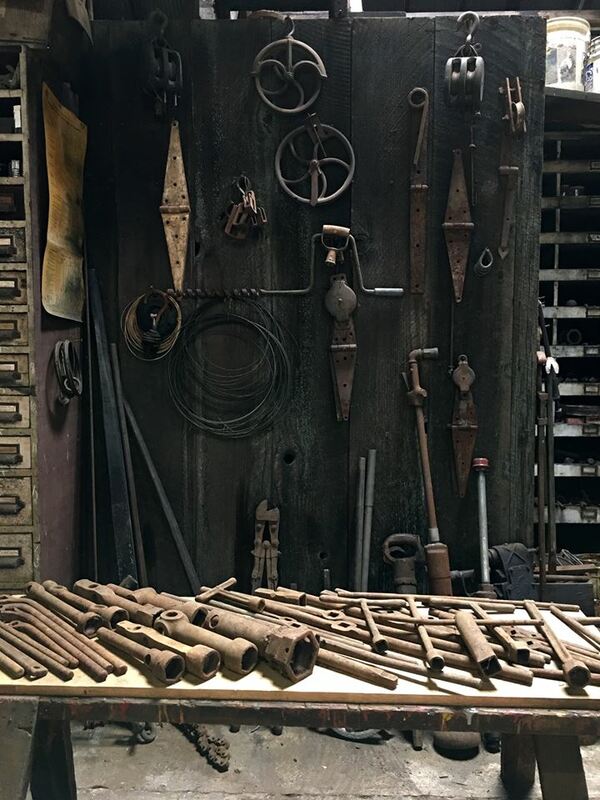 To schedule your private tour, call 209-560-6160, email theknightfoundry@gmail.com, or use this Contact Us form. 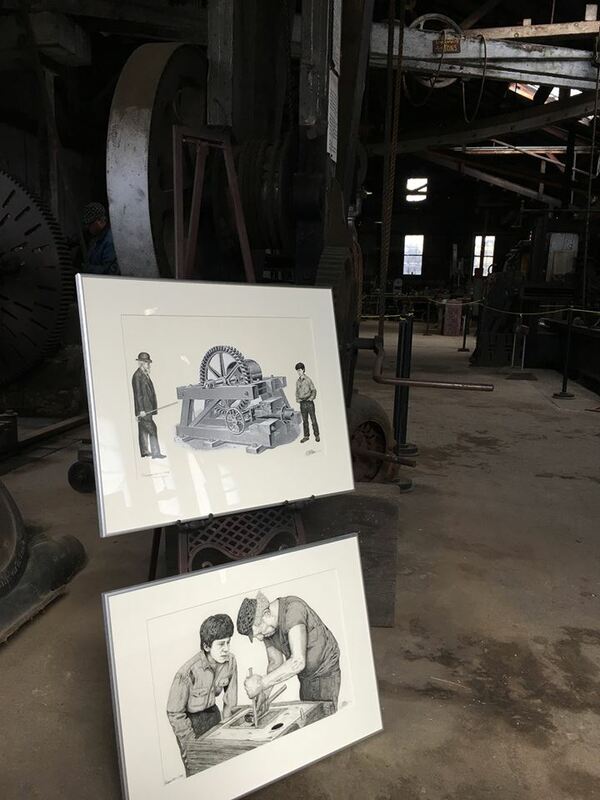 Can’t make it to the foundry? Visit our online Gift Shop.